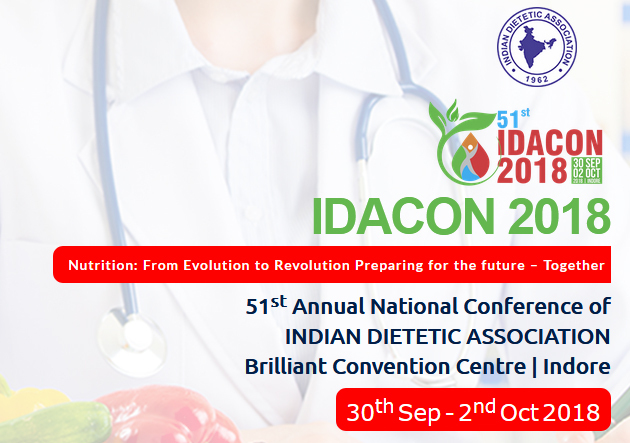 The 51st Annual National Conference of Indian Dietetic Association IDACON 2018 with theme"Nutrition: From Evolution to Revolution Preparing for the future – Together", will be hosted by MP Chapter. 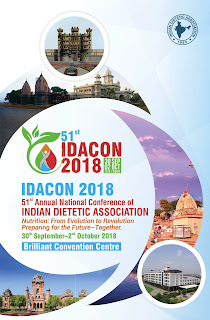 The 51st Annual National Conference of Indian Dietetic Association IDACON 2018 with theme "Nutrition: From Evolution to Revolution Preparing for the future – Together", will be hosted by MP Chapter. As IDA has always believed in empowering the dietitians. IDA MP chapter has dynamic team of dieticians who are leaving no stone unturned in preparing an informative, educational scientific program and pre conference workshops. You can be assured of a pure scientific delight having loads of practical knowledge in dealing with your patients as well as clients. The vibrant state of Madhya Pradesh offers an excellent blend of tradition and contemporary trends. 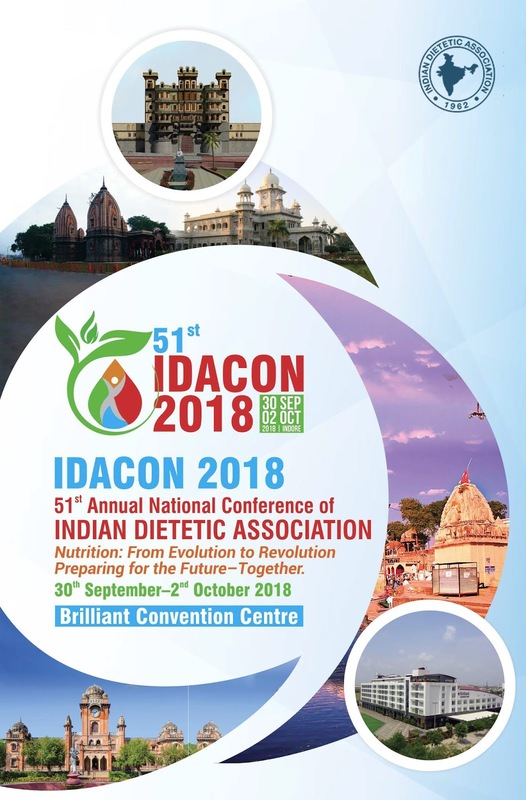 We keenly await the delegates to IDACON 2018, Indore from 30th Sep. – 02 Oct. 2018. Indore is surrounded by many religious places and tourist spots. A visit to such places will be an experience for a life time. Indore has been the seat of Holkars during the rule of Peshwas and later under the rule of Britishers. 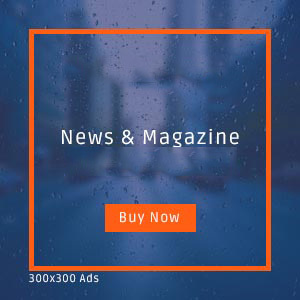 There are many tourist spots like Mandu (related to very famous Rani Rupmati & Baaz Bahadur love story), Maheshwar (the bank of Narmada River), Sailani Resorts and Hanuwantiya water resort, largest in Asia. Indore is lucky to have two jyotirlings nearby Ujjain and Omkareshwar. You can also plan a visit to world famous Khajuraho Temples, which is unique in the world. Madhya Pradesh is also known for its tiger reserves Bandhav garh and Kanha. The hospitality of this region is well known and the Indorians believe in the spirit of “Atithi Devo Bhava”. Last but not the least the famous cuisine of Malwa awaits you. So, get ready to be a part of this hurricane and receive the shower of knowledge. About IDA: In 1962, A group of like-minded nutritionists, ditetcians and workers in the allied health field resolved to form a scientific body to highlight the importance of dietetics and nutrition in the maintenance of health, and in the prevention and treatment of diseases. 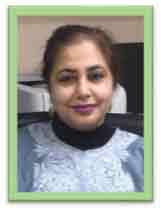 Thus, The Indian Dietetic Association was founded, with Prof. Kalyan Bagchi as Secretary and Dr. C. Gopalan as President. The association was affiliated to the International Congress of Dietetics in 1975. The Headquarters of IDA is located in Kolkata. The Golden Jubilee celebrations of IDA was held in 2012 at Hyderabad.